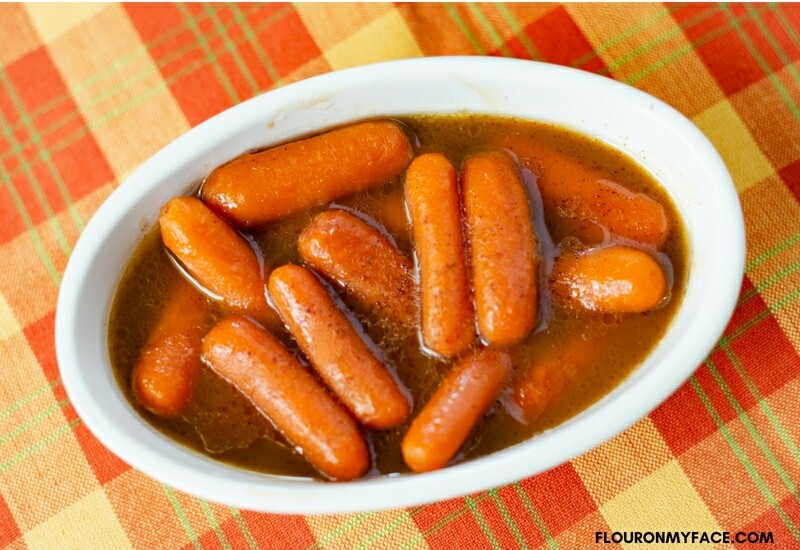 Crock Pot Glazed Carrots recipe is a great side dish recipe for the upcoming fall holidays. 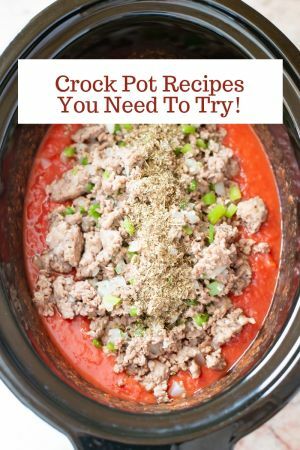 Crock Pot recipes like this are perfect for the holidays. Can you believe summer is almost over? Where did it go? 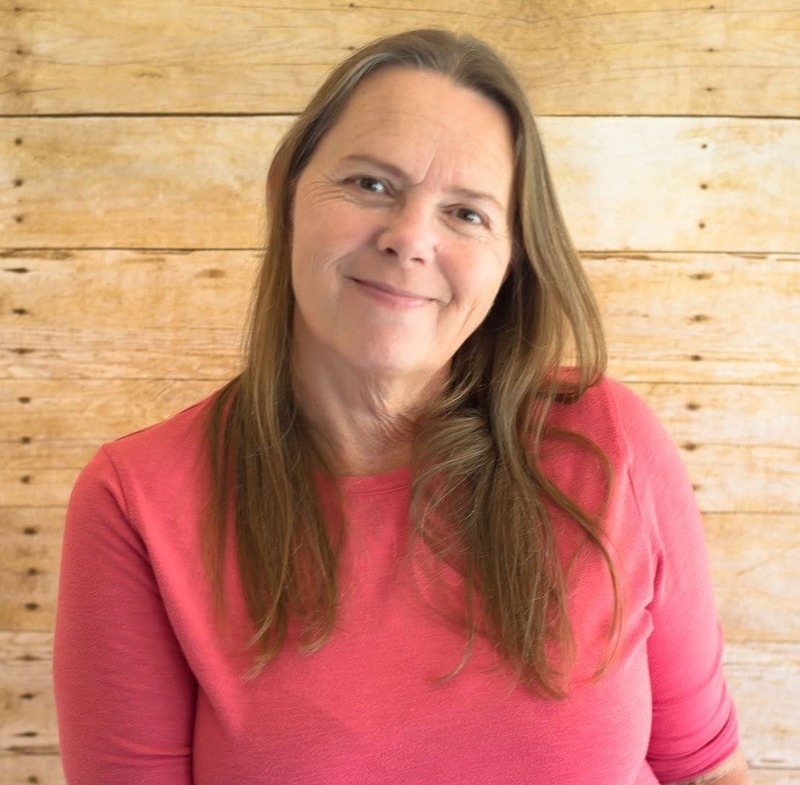 I like to get started planning my Thanksgiving and Christmas menus as early as possible because I know I am going to be so busy during the holidays. 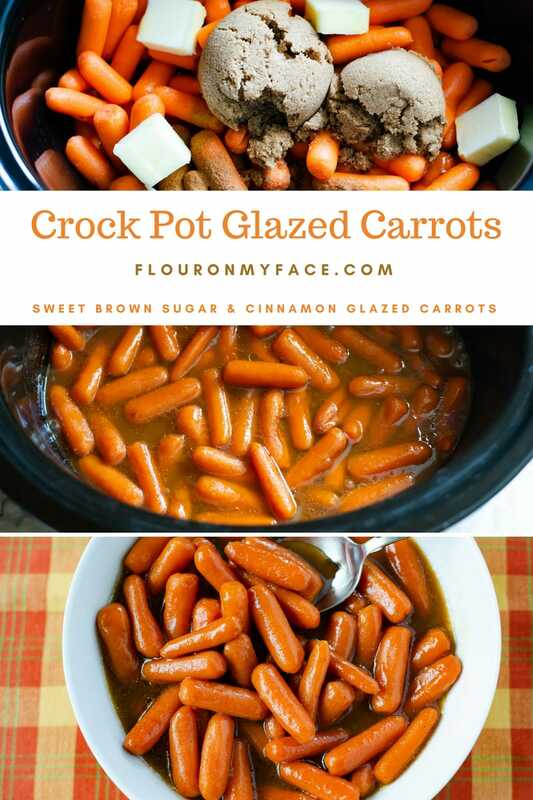 I have been dying to make glazed carrots in the crock pot. 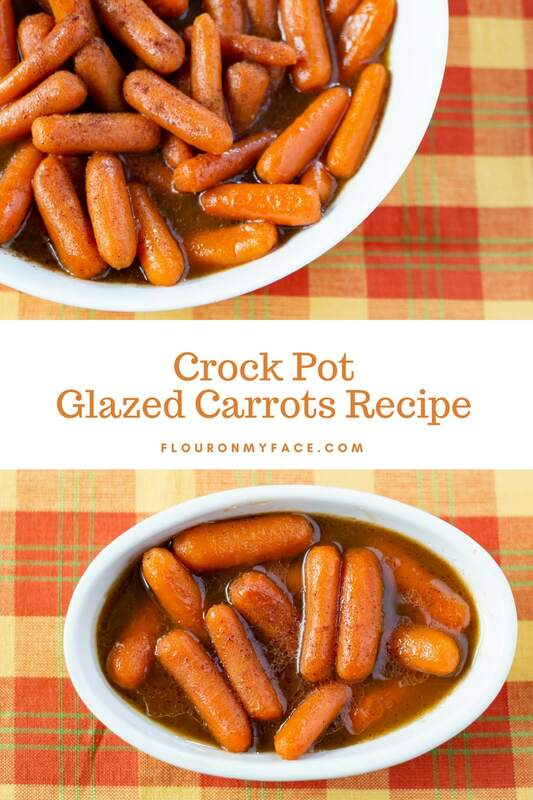 The other day I decided I was going to test out this easy glazed carrots recipe in my crock pot. I am so happy I did. I loved the aroma of brown sugar and cinnamon slow cooking as my faithful crock pot cooked these mini carrots to perfection. This Crock Pot Glazed Carrots recipe can be divided in half if you are not serving a crowd during the holidays. It is a great way to enjoy fresh carrots. The sweet glaze will make fresh carrots more appealing to those picky eaters who make ugly faces when you offer them vegetables to eat. 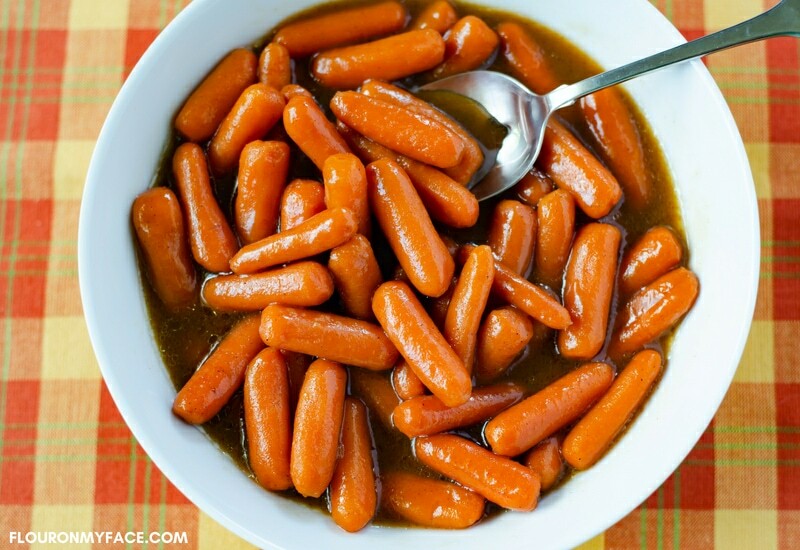 Crock Pot Glazed Carrots recipe is a great fall crock pot recipe that has some of my favorite flavors of brown sugar and cinnamon. 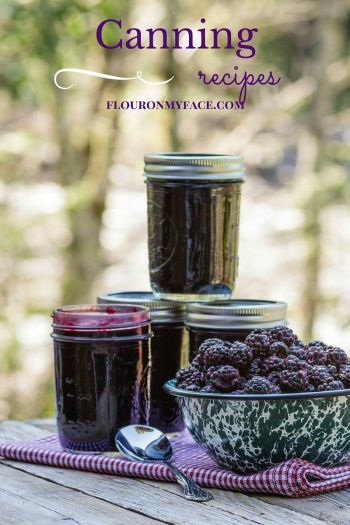 Have you check out the Flour On My Face Crock Pot recipe page yet? If not you’re missing out on some of my other Fall inspired crock pot recipes like my Crock Pot Pumpkin Spice Latte recipe. Or my Crock Pot Caramel Pecan Baked Apples. Rinse off the baby carrots with cold water and pour into the crock pot. Add the brown sugar, butter, orange juice, and ground cinnamon to the crock pot. 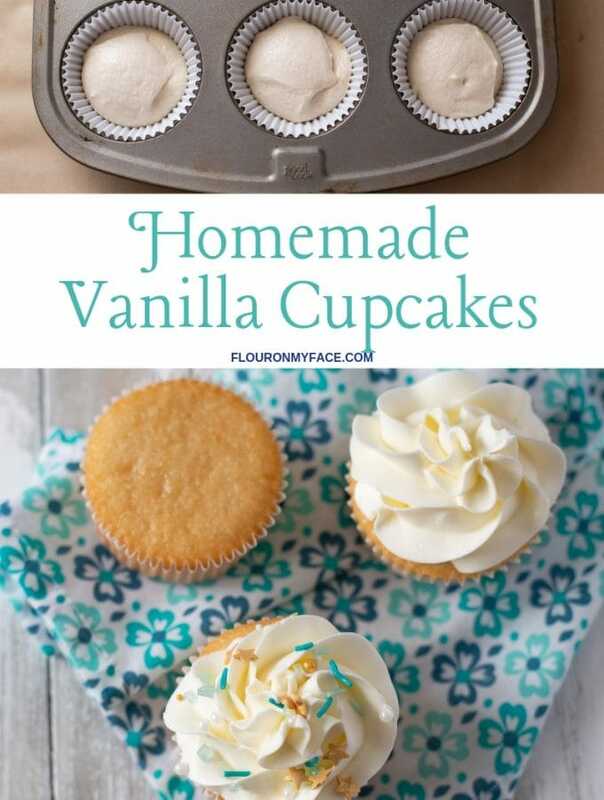 Mix well to combine and break up the lumps of brown sugar. 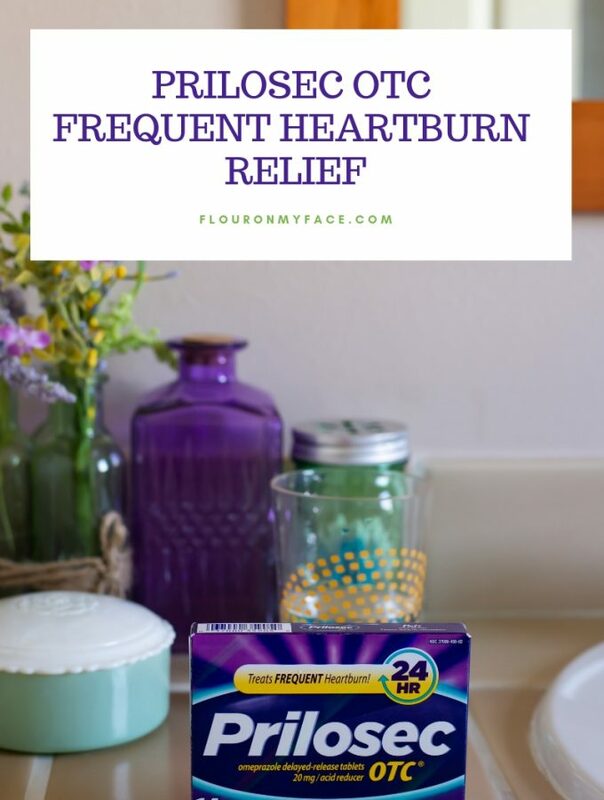 Mix the cornstarch with the water and pour into the crock pot. Mix to combine. Cook on high for 4-5 hours or low 7 to 8 hours or until the carrots are tender. 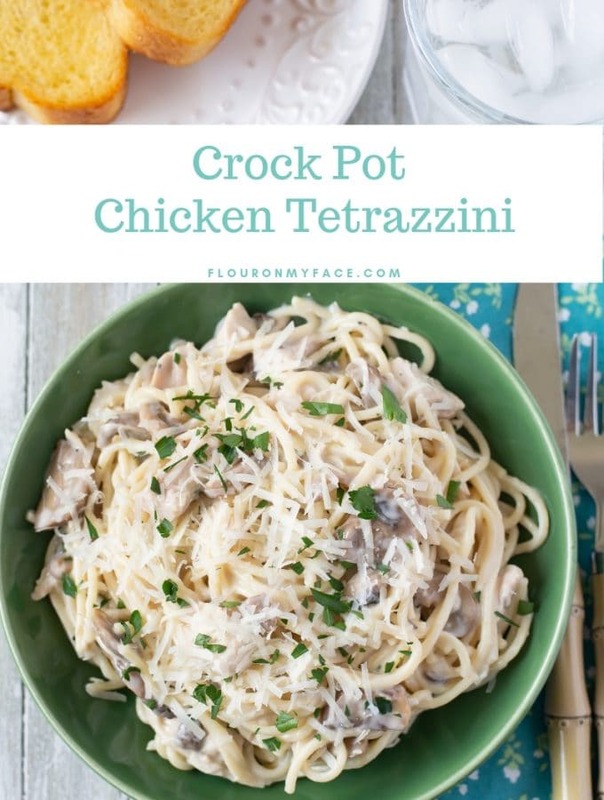 Serve as a side dish with your favorite Thanksgiving or Christmas holiday meal. 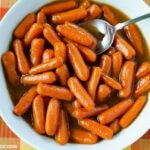 Crock Pot Glazed Carrots recipe with Brown Sugar and Cinnamon is a great side dish recipe for the upcoming fall holidays. 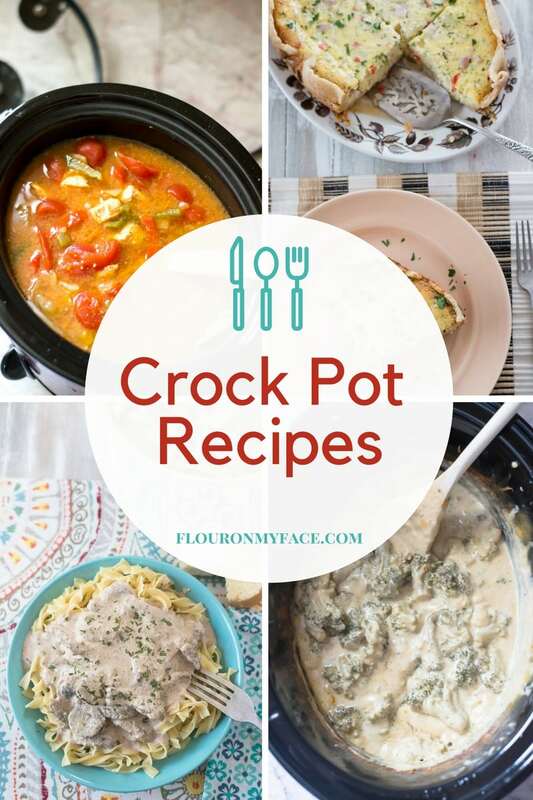 Check out the Flour On My Face Crock Pot recipe page for more than 200 easy crock pot recipes for busy moms.